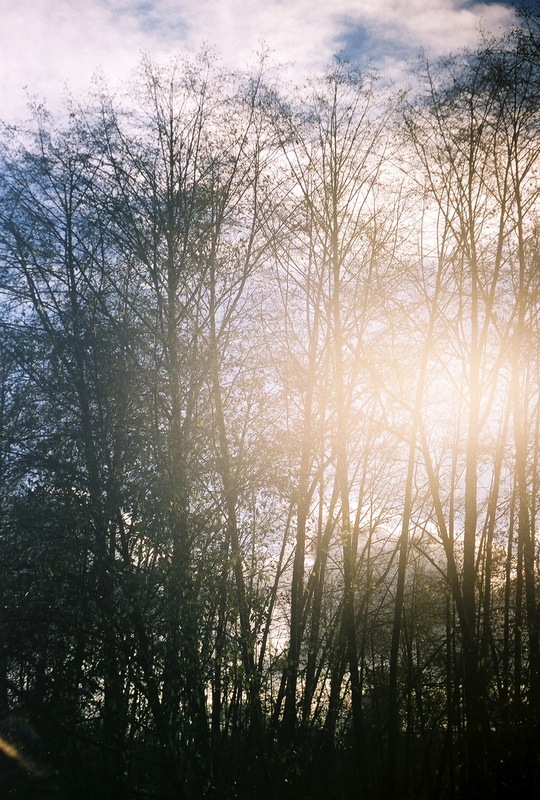 Looking to Show off Your Film Pictures on Flickr? If you use Flickr then you know that there are many groups in which people view and critique images, as well as converse and share information via forums. I am writing this as a guide for those of you who want to showcase your images in film photography groups but do not want to join 100 groups in the process. 1. I Shoot Film: This group is definitely the largest Flickr group for film photographers. It has almost 2 million pictures in the group pool and many helpful discussion topics for the newcomers to the seasoned professionals. 2. Film Photography Podcast: Another large group with many photos for inspiration as well as convenient and supportive discussion topics. 3. Analog Photography/Analogue Photography: Two different groups with the same name and different spellings. High numbers of photos and members in both! 4. Believe In Film: This group is brand new on Flickr, but the phrase #believeinfilm is well-known and supported by a large community of members who are extremely interactive and helpful. It was recently announced that there will be a #believeinfilm publication (for more info and news on this I direct you to follow @filmdevelop and @BelieveInFilm on Twitter) and in order to be considered you must submit to the OFFICIAL Believe in Film group. There is another Believe In Film group, though unofficial, that would be a nice complement to your groups as well! These are my top suggestions. There are hundreds of groups on Flickr out there where you could submit your images! I myself like to cut down on the groups and focus on only a few. I also recommend the Film Wins Flickr Group for obvious reasons! Whoever Said ‘Film is Dead’ Lied. Yesterday, those of us who still shoot film heard some pretty exciting news from Kodak. Kodak has decided to dump its digital products and focus their energy on their film products. If you want to read more, check out this article: “Kodak to shutter camera business.” The article also states that, “Kodak came under pressure from investors because margins are higher for products such as photography film and printer ink cartridges, which consumers buy far more frequently than cameras.” Now this is what we like to hear! 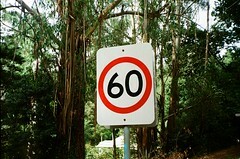 In celebration of this news I would like to share with you a few photos taken with expired Kodak Gold 800. However, I will be buying new film to support Kodak and encourage others to do the same! Here’s to hoping you all have a pleasant weekend, and that you shoot more film! Overall I have liked shooting with this pack, but I do enjoy how on point the Fuji packfilm colors are. Because this is expired, I expected to get some funky results. I will share the rest of them as they are shot! January was a long month – what was I doing? I wasn’t shooting enough film, that is for sure! I’ve written up a few goals that will hopefully keep me on track with my craft. 1. AT LEAST mix the stock chemicals for my black and white developing. I will be really aiming to develop my first roll(s) this month. Work has been crazy and so has school. 2. Shoot my first 800 ISO film (that fell into my lap from a good friend recently) and experiment with night time shooting. 3. Obtain and shoot some FP-3000B pack film for my Polaroid Land Camera. 4. Become proficient with my light meter. I tend to always rely on the meter inside the camera. Some of my cameras have batteries that are hard to find or expensive. It is time for me to learn how to use my light meter (effectively). I have various book resources on this and plan to use them. This should be good for now. Any specific goals you have for February? I recently bought film and a battery for my Polaroid 320 Land Camera and have been experimenting ever since. I used Polaroid as a kid, but it had been a long time since I had taken an instant film picture. I ordered a pack of the FP-100C film off of Amazon and loaded up my camera.I did a lot of reading/watching things about land cameras via the FilmPhotographyProject.com prior to this as I had never used this type of camera or film. The first pack I decided would be used as a test… I am glad I didn’t take any special pictures that I really wanted to keep. It is important to take into account the film ISO (and set the camera accordingly), development time, as well as the temperature wherever you’re taking the picture. Most of the ones from the first pack were “throw-aways,” but I wanted to share a couple with you. I definitely plan on getting more film for my land camera (very interested in the black and white which is “faster” than the color film) as well as acquiring a flash because the color film needs a LOT of light. I had never used a film that was peel-apart, and they advise you to leave it hanging in your hand until you peel it apart. Here I must have bumped it on accident, causing it to make that mistake. This one was correct as I just “let it hang” before peeling apart the film, but I find it a little too over-exposed for my taste. I plan on using more of this film, and encourage anyone interested in “economical” instant photography to do similar. Land cameras can be found for very cheap on Ebay or at thrift stores. 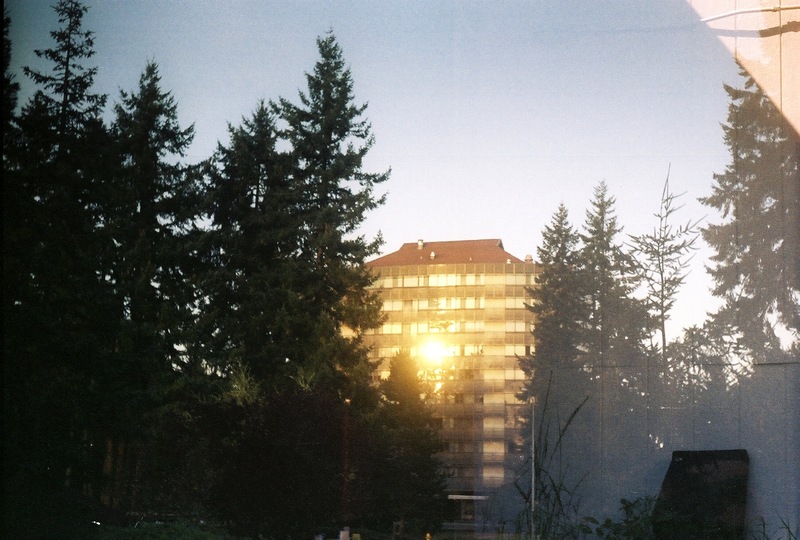 The film goes for under $10 a pack (for 10 pictures) and less than that if you buy in bulk! Expect to see more instant appreciation in the coming months. Hi there! Apologies for the inactivity. I live in the Northwest of the United States and we got hit hard with a snow storm last week. Although I was out of work and school for the majority of the bad weather, I seemed to have lost my will to post also. Tonight I asked my followers on Twitter to tweet @FilmWins a favorite photo of theirs that they have taken (on film of course). The first 5 responders have their images featured here. I will probably do this more often as it will be fun for you to achieve some photographic exposure and also fun for me to put together a quick post! 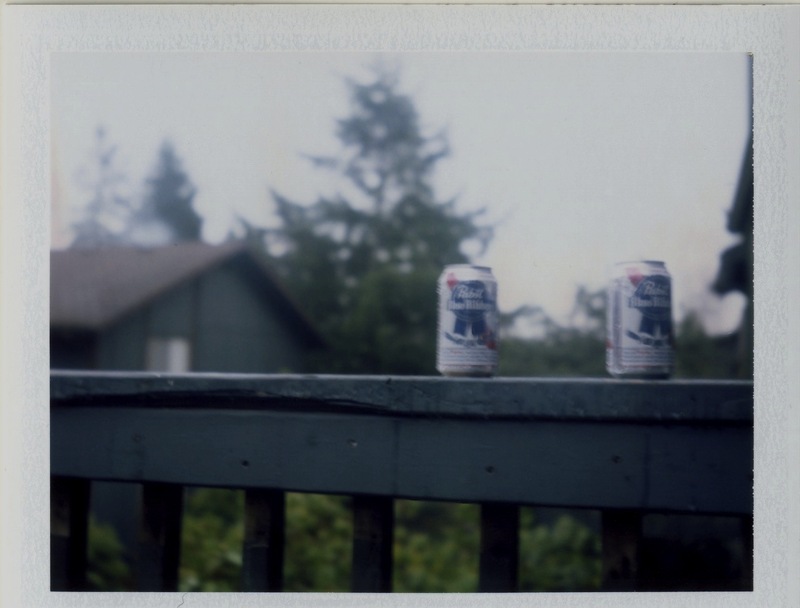 First, we have a polaroid taken by Twitter user @mgagle (an Impossible Project fan). 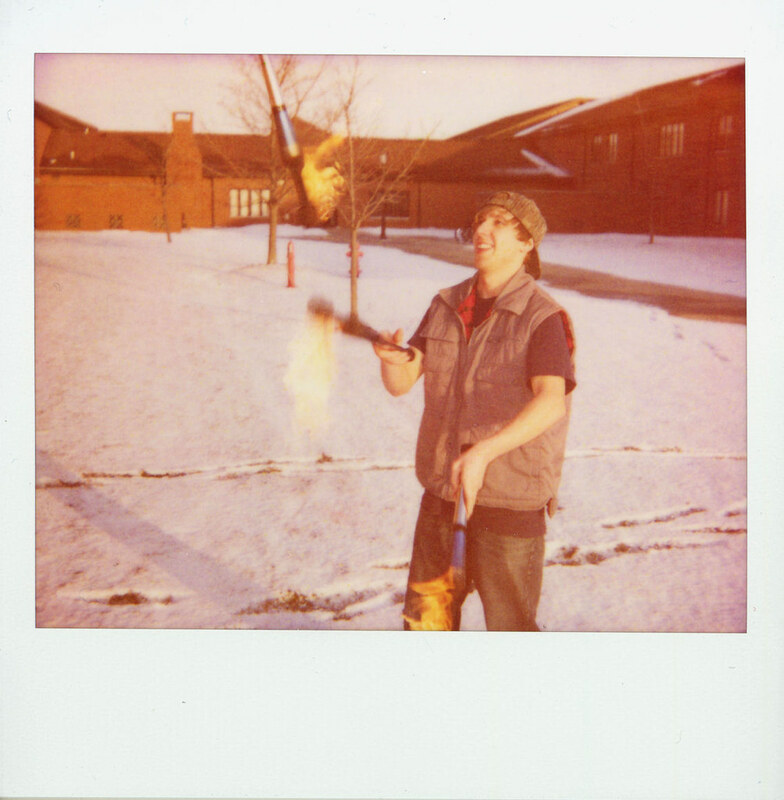 This one is called The Juggler and according to his description was shot on expired Spectra/Image film. Very cool color tones here! Click through the picture to see more of his photography. This next one comes from Twitter user @shawnhoke. 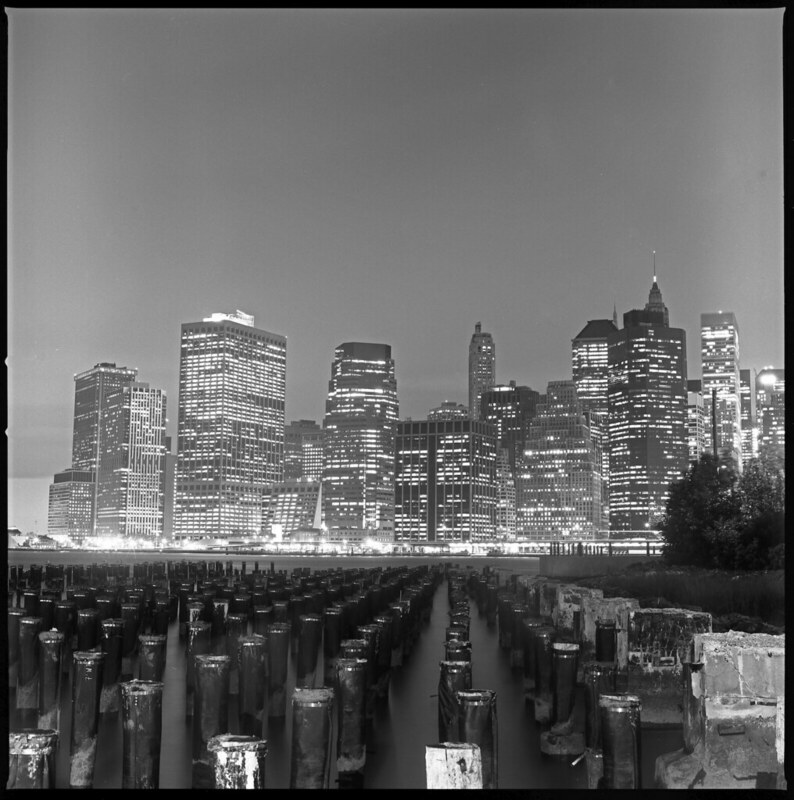 It is titled Lower Manhattan Glowing and was taken with a Hasselblad 501cm on Neopan Acros 100 film. 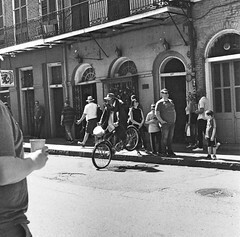 He also does his own developing, and this image was developed using Xtol developer. You can click through the image to see more of his work. Next we have one from twitter user @hollycromerpix. This is untitled work doesn’t have any specific information other than it was taken on Kodak film. 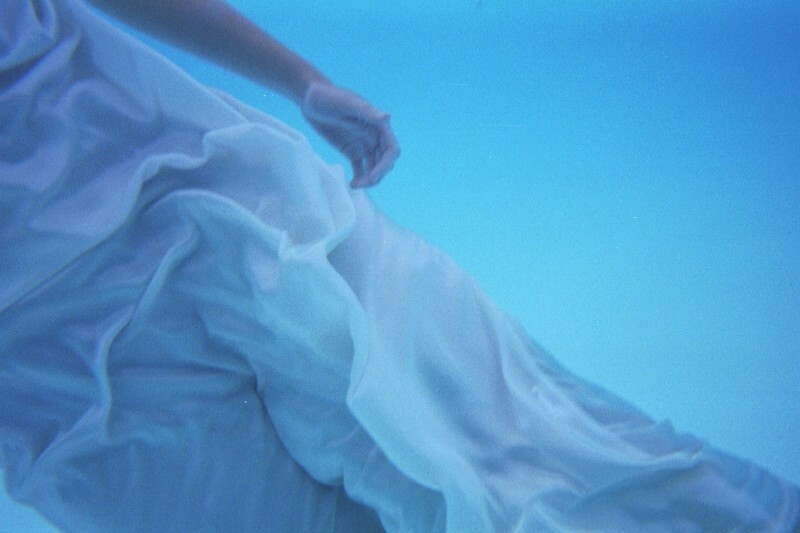 I love underwater photography and this one has a cool haunting feel. You can click through to see more of her photography! 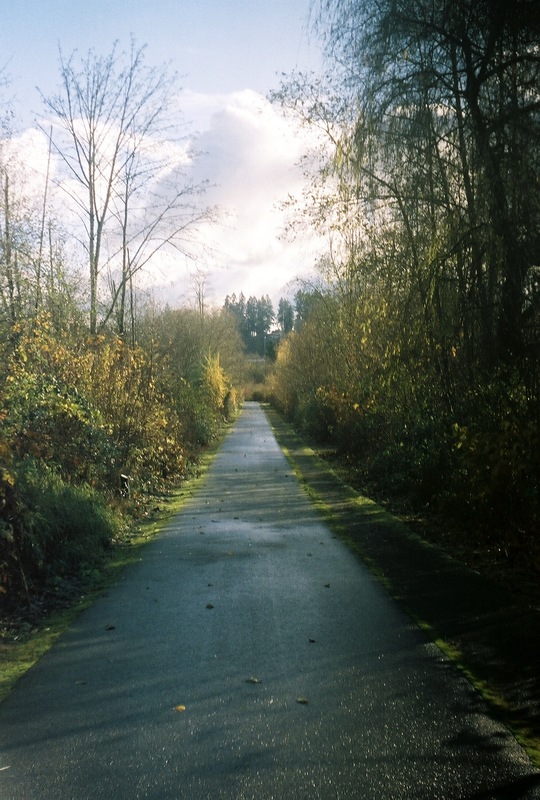 This next one is from Twitter user @mikewashere and was taken with an Olympus OM 2000 camera system. It has a very nice grainy look! This next one is from Twitter user @kimunscripted. 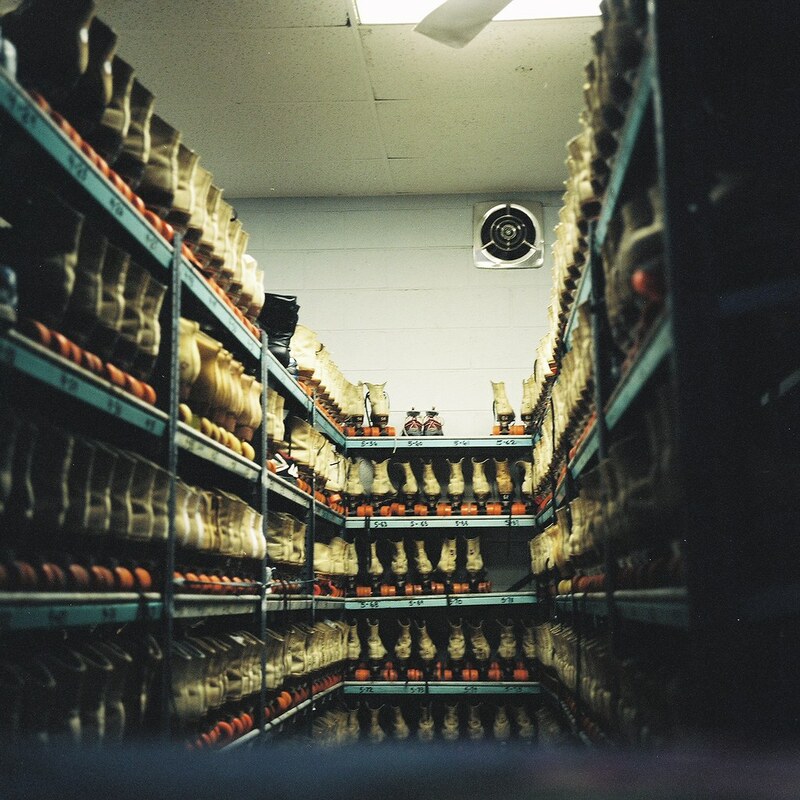 It is titled Skating station and was taken with a Rolleiflex. 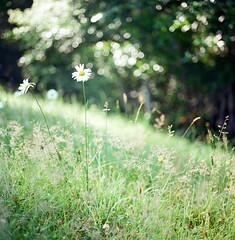 Click through to view more of her photography! And we have one last one submitted by Twitter user @macberns. Although I originally said 5, I couldn’t resist posting this one as I love how the colors pop. 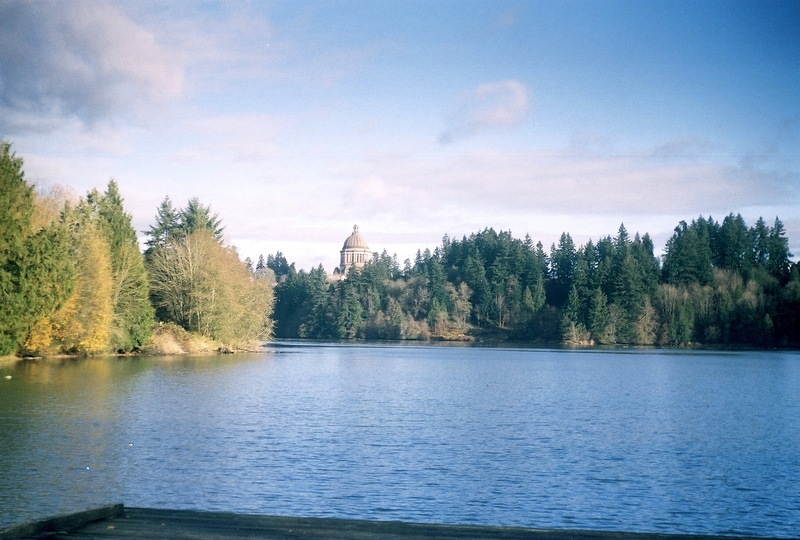 This one was shot on Fuji Velvia 100 film using a Yashica 124G. The title of the image is the film type and camera used. 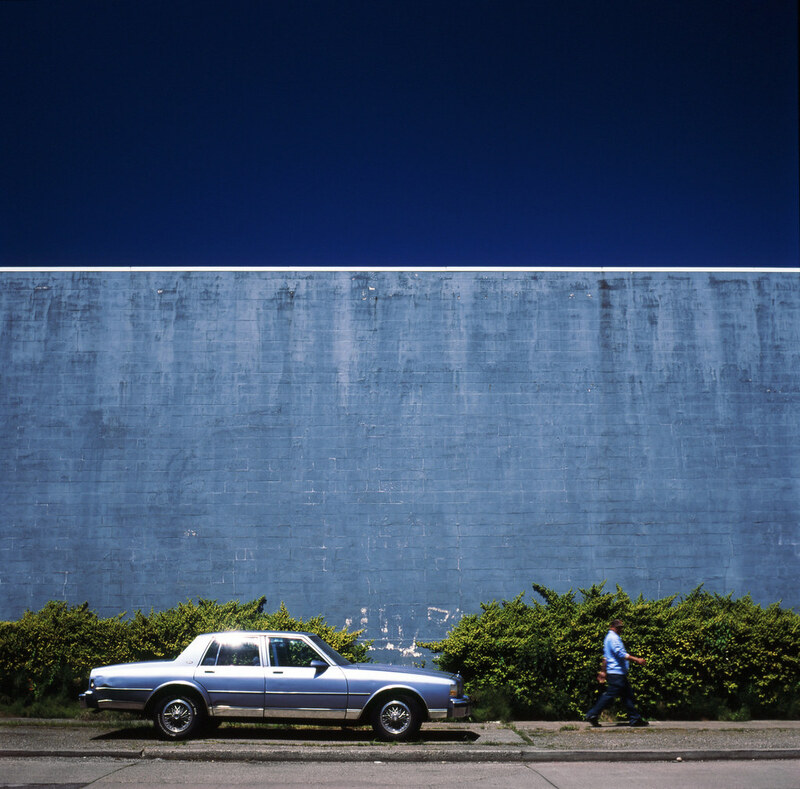 Click through to see more of his photography! For more information, visit this post. What I Learned: Instead of saying I disliked anything about this film, there are definitely things I learned from shooting this roll. First – it is not a portrait film. While this may seem like common sense, you will understand from my example images below. Second – I need to be more mindful that this film is ISO 200 and not a “high” speed film. 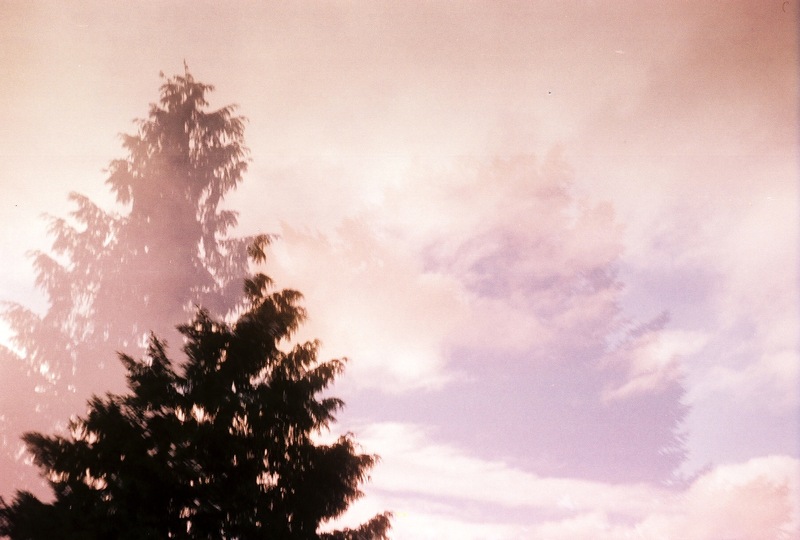 Third – I had never shot a film with only 12 exposures, I must be more selective with the rest of the films. Shooting film is a learning process no? 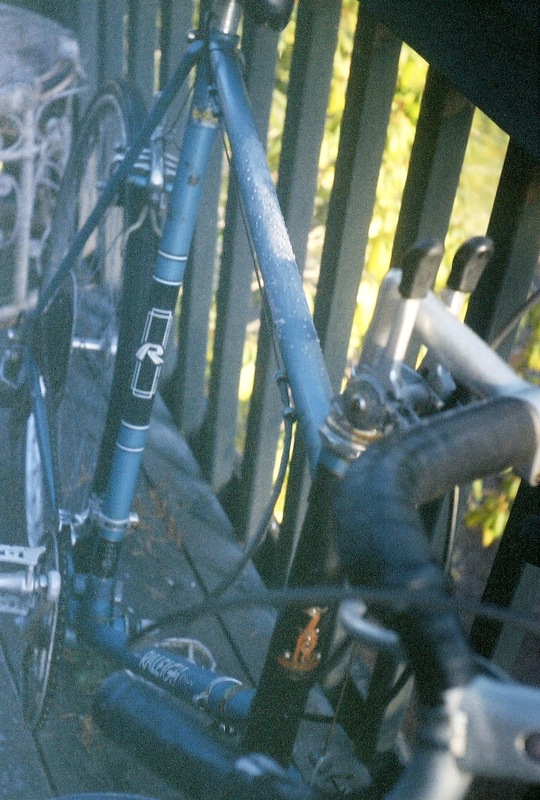 Here are the results of my first roll of Revolog film. I chose the Tesla film to start out with because there are 2 kinds. This one has the blue “lightning” and the other one has the red. When I shoot Tesla 2 I expect more desirable results. More can be viewed on my Flickr. I’m so excited to try out my next Revolog.net film! The hardest part is deciding which one will be next and in what camera. 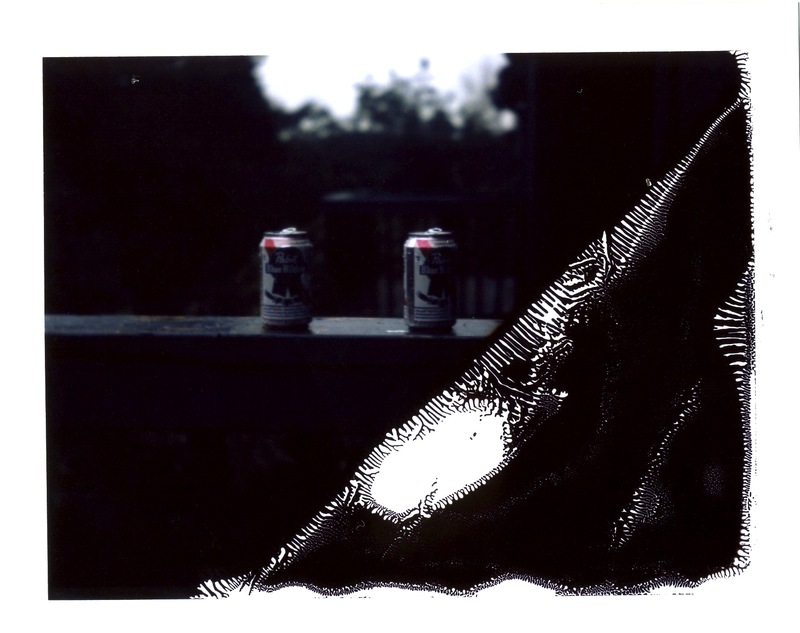 My Epson 4490 scanner came in the mail yesterday and I was eager to put it to use. I have scanned most of my negatives from my Revolog film, but I still need to write up a more formal review. 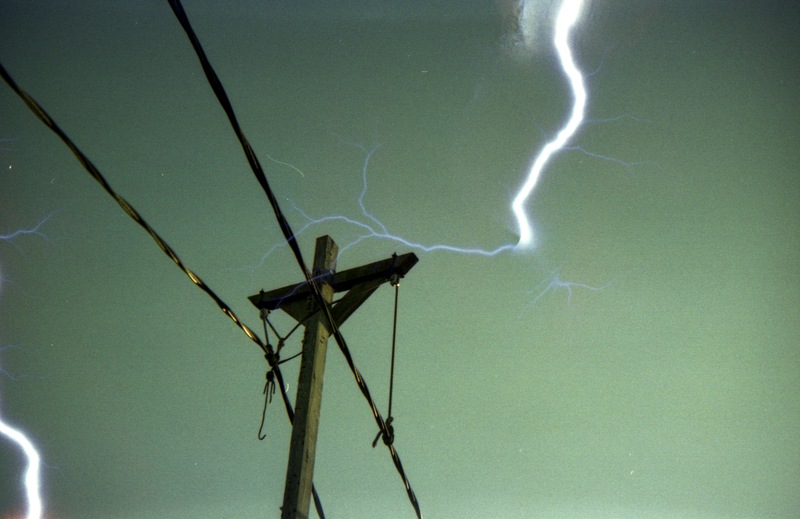 I figured a power line shot with this film would be more than fitting. I am still messing with the scanner, the software, and the controls so this is only a preliminary scan. Expect more within a day or two! 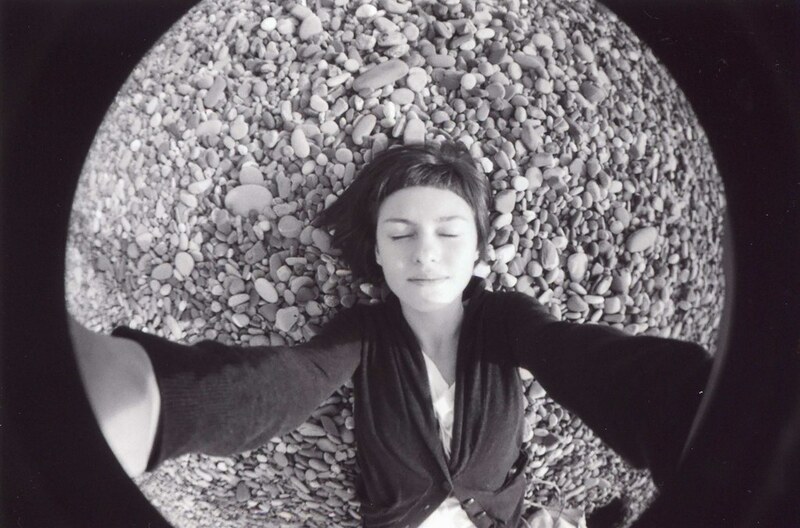 Today I felt like sharing a few fisheye photos from the FilmWins Flickr Group. When I first had my digital SLR, I was interested in purchasing a fisheye lens. (nice) Fisheye lenses for digital SLR cameras can cost hundreds of dollars. Being fairly broke and young, this idea went by the wayside. 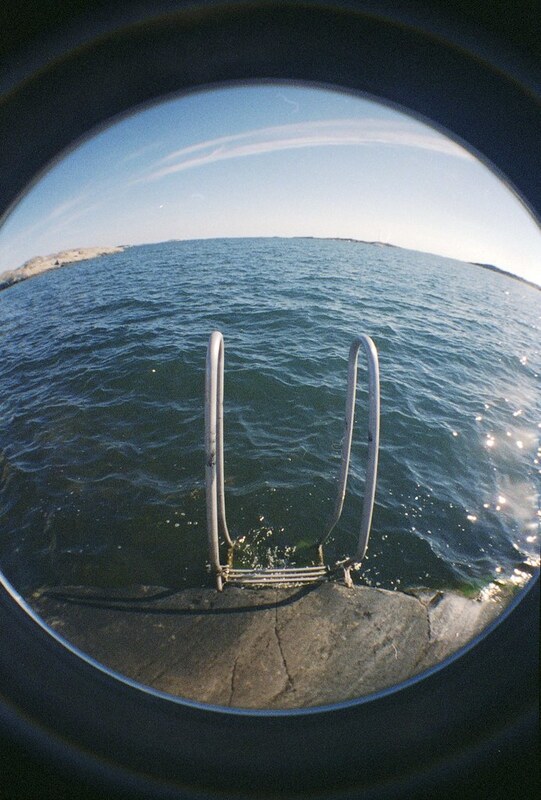 Instead, I settled on a Lomography fisheye camera which cost easily under $100. 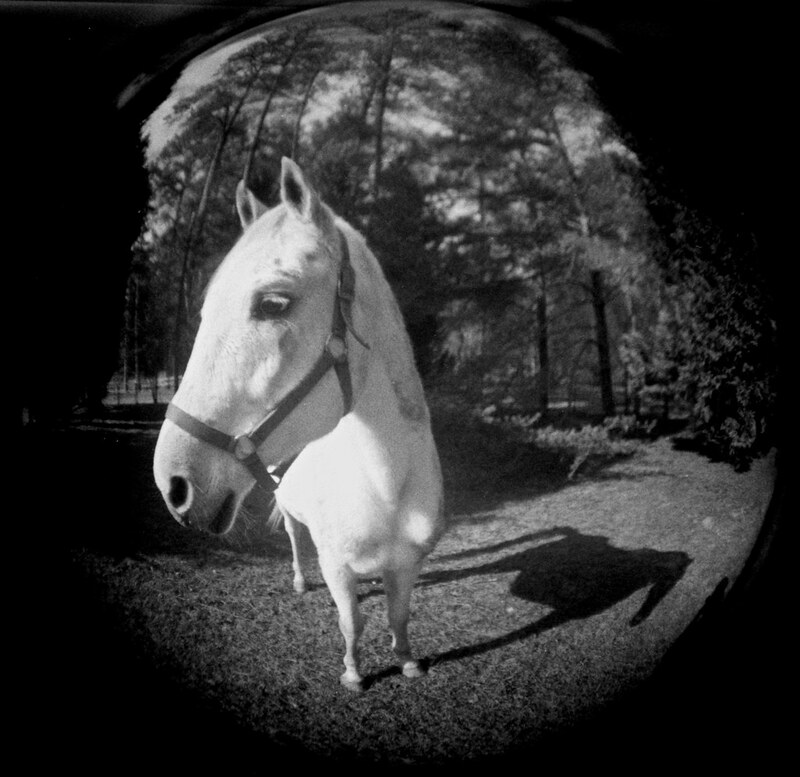 Actually, that fisheye camera was one of the reasons I first started shooting film on a regular basis. It always produces very fun results. Back in the summer of 2011, or what I like to call ‘The Summer of Unnecessary Camera Purchases,’ I picked up this not-so-little gem. 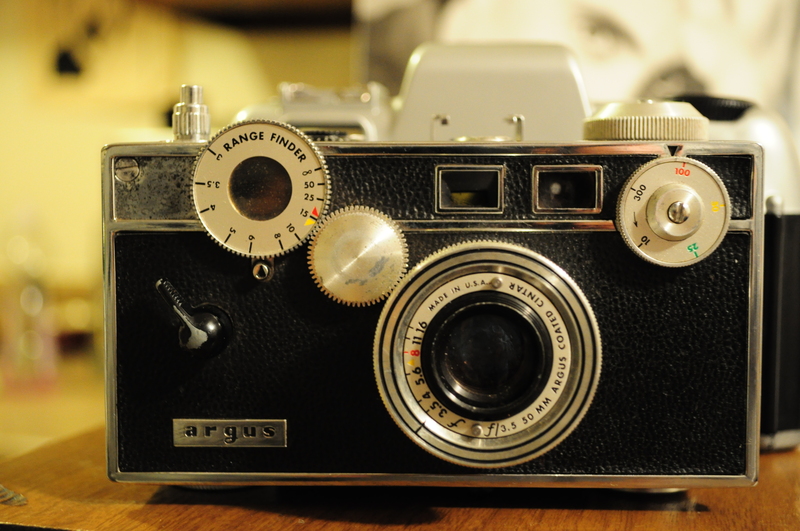 This camera was the first rangefinder I had ever played with. As soon as it arrived in the mail, I loaded it with film. The rangefinder puzzled me, it was so foggy and dim that I couldn’t really focus through it at all. I tried cleaning it, and it wasn’t until I had already finished the roll that I discovered a ton of online resources that would help me disassemble the camera to get to these parts. To see the rest, visit my Flickr. I feel as though I kind of wasted the roll. 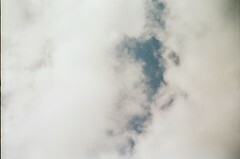 I couldn’t focus correctly and was kind of taking random shots just to finish up the roll. However, now that I know that I can solve this issue, I will probably be using this camera again soon. I also just bought a Canon Canonet S rangefinder camera today that seems to have a shutter issue. I suppose I am adding to my goals for 201 that I need to become more handy as far as camera repairs and cleanings. If I am going to be working with older cameras, this seems like a no brainer. Do you shoot with a rangefinder? Which one?